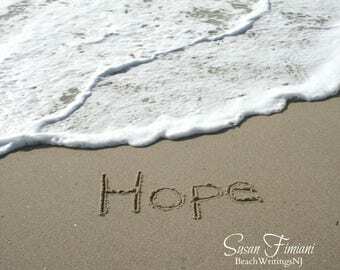 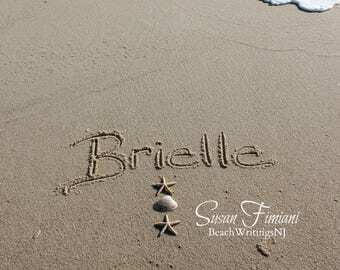 Hand Written in the Sand on the beach at the Jersey Shore. 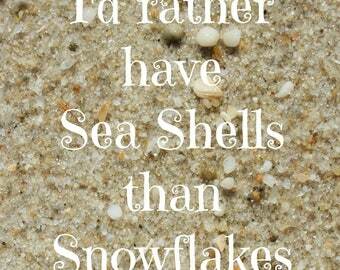 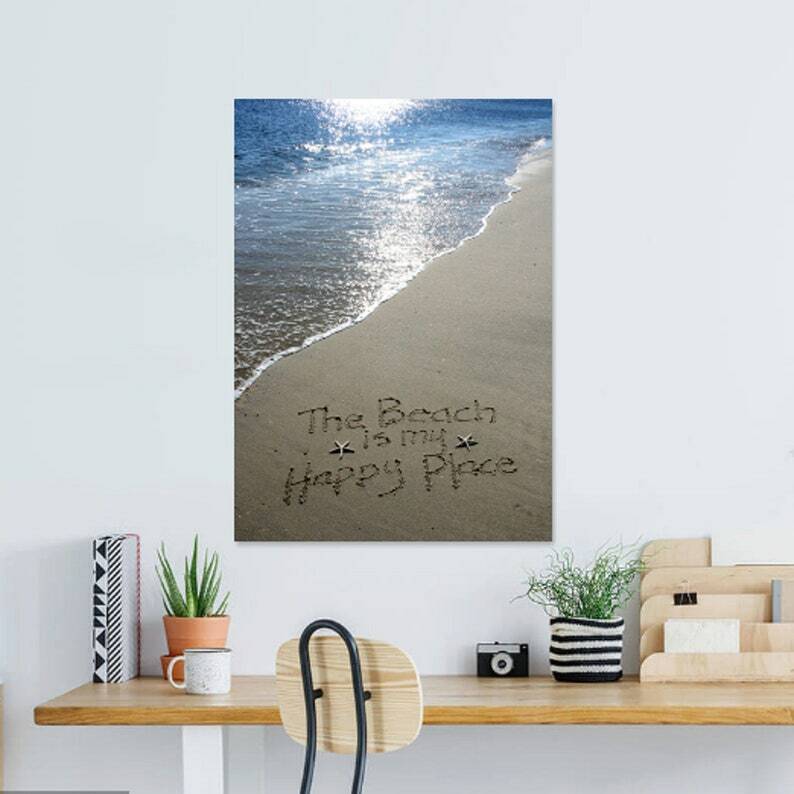 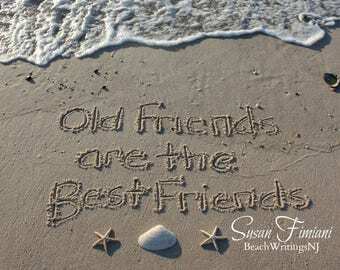 Want to bring a little beach into your home, add my custom beach writings to your wall. 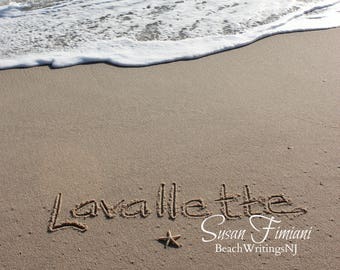 Web Address will NOT be on the photo.